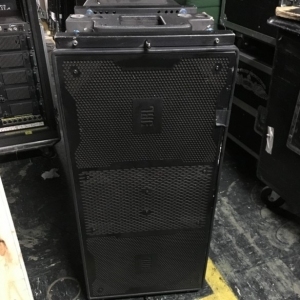 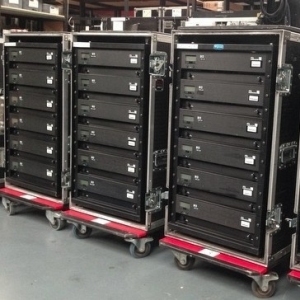 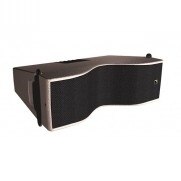 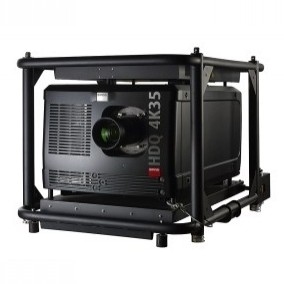 Quad Flight Case available at an additional cost. 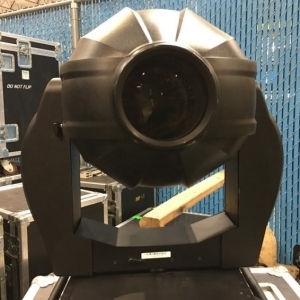 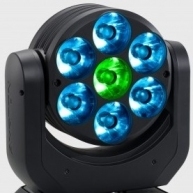 The ClubSpot 160 CT presents an ultra compact effect luminaire equipped with colour wheel with 6 dichroic filters; rotating gobo wheel with 7 replaceable Gobos; shutter; variable strobo effect and manual focus. 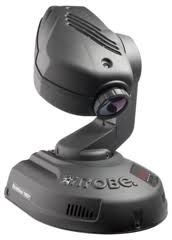 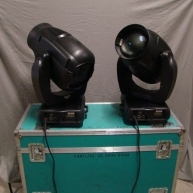 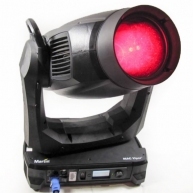 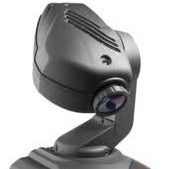 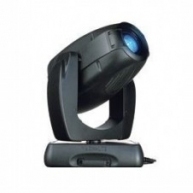 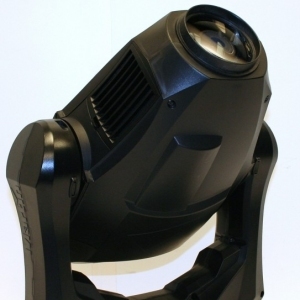 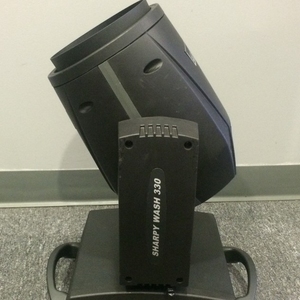 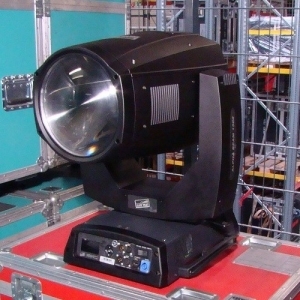 This fixture is ideal for small clubs, bars, restaurants and discotheques applications.